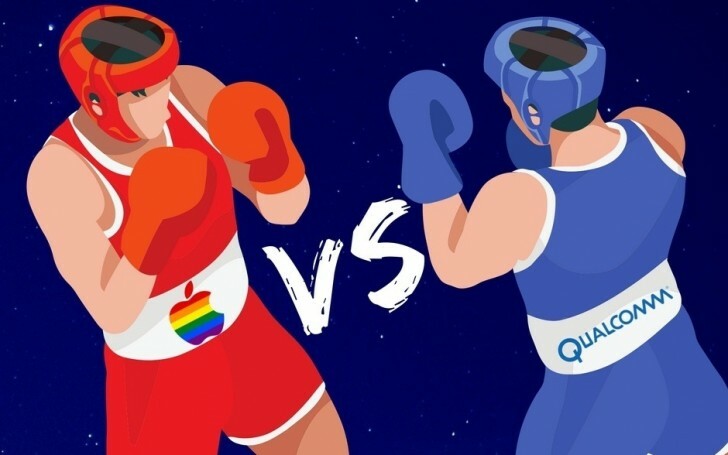 Apple's iPhone event is what everyone is looking forward to today, but Qualcomm is set to rain on the Cupertino's company parade. It released a list of Android firsts trying to imply that Apple is playing catch up rather than leading the market lately. 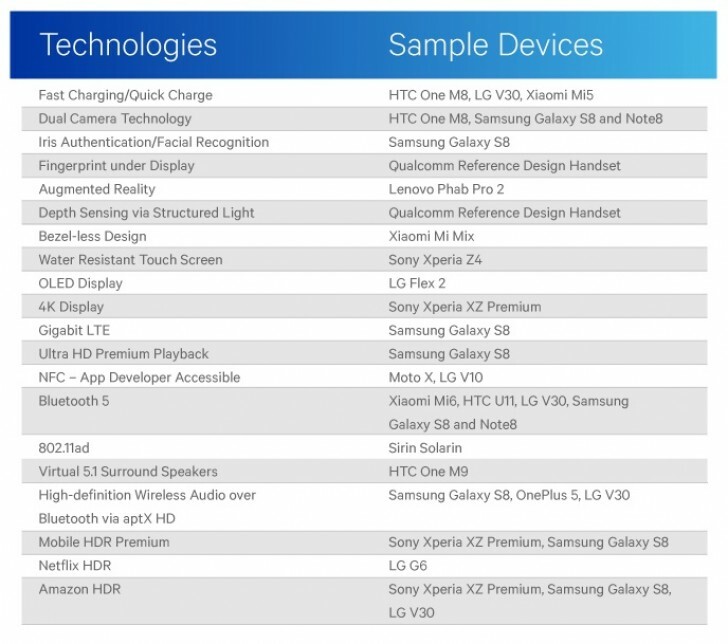 Qualcomm boasts about laying the foundation for “so many technologies and experiences we value in our smartphones today”. It mentions the Gigabit LTE, available in all Snapdragon 835 devices. Although the chipset company listed sample devices (not to be confused with pioneers or firsts), we are pretty sure the Galaxy S8 still does not have a dual camera on its back. The company lists plenty of manufacturers that it has worked closely. Names like Google, Samsung, LG, HTC, and Motorola are included, even vivo and Oppo are mentioned as “two of the top five smartphone companies in the world”. The press release ends with stating that partners bringing next wave of class-leading Android devices will “continue to pave the way for others to come”. The whole message clearly is aimed at Apple. This announcement is a heavy stone being thrown in the never-ending war of Android vs. iOS. Stay tuned for the latest episode later tonight! A11 still wipes the floor with the 835.